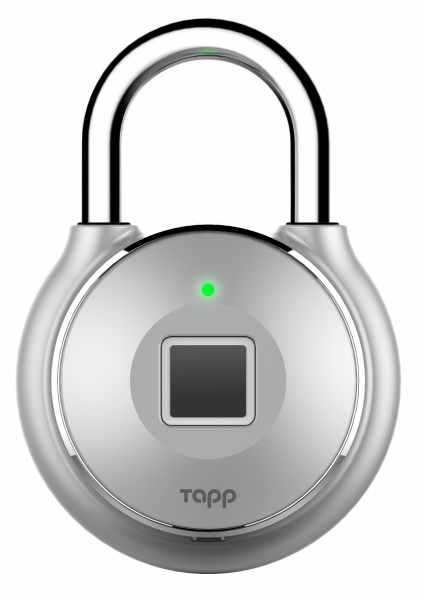 Technology company Tapplock says it has introduced the world’s first padlock that uses a fingerprint scanner to open. 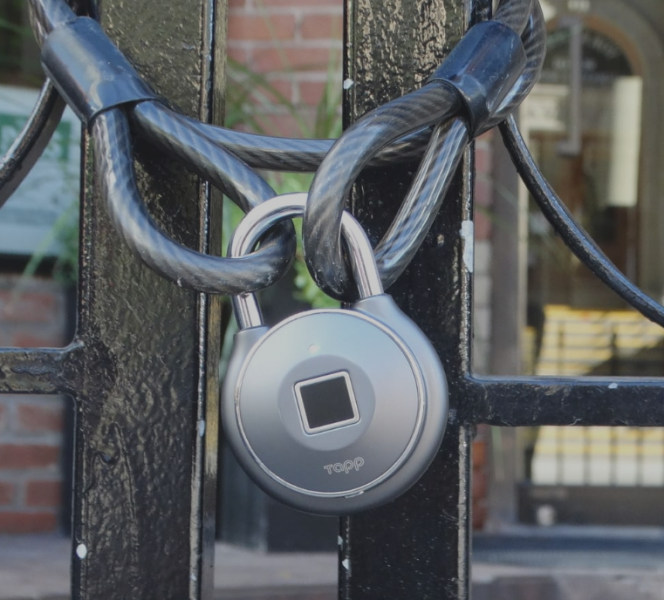 The Tapplock one, the manufacturer says, can unlock in 0.8 seconds with no effort compared to a traditional combination lock that can take up to 15 seconds to open—or several minutes if the user forgets the combination. 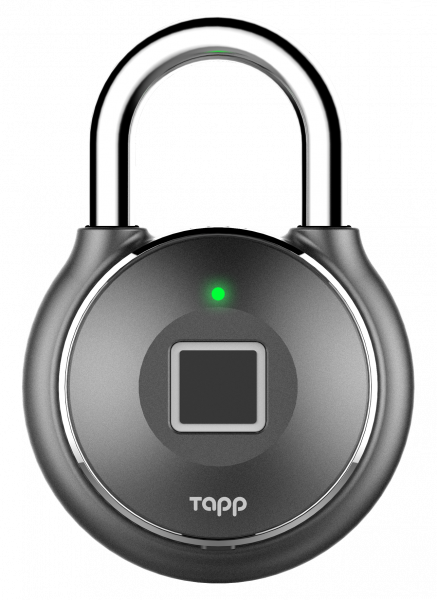 Featuring a state-of-the-art capacitive fingerprint sensor, Tapplock one has an adaptive algorithm that allows the lock to become faster and more accurate with each use, the company says. Tapplock one is crafted from Zamak 3 zinc alloy metal and features a cut-resistant 7-millimeter reinforced stainless steel shackle, which is strengthened by a double-layered lock and with anti-shim and anti-pry technologies. Tapplock one comes in three colors—sterling silver, gun metal, and midnight black. It’s priced at $99 for a single lock.